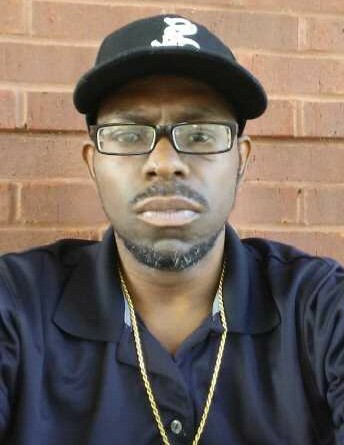 Mr. Timothy James Osbey, 44 years old, born July 14, 1974 in Meridian, Mississippi was called home on November 29, 2018. Timothy was born to Ms. Annie Webb and the late Mr. Alva C. Osbey, Sr. He loved music, and was a graduate of Pascagoula High School, class of 1994. He is survived by: His mother, Annie Webb; four brothers, Christopher (G) Osbey of Gulfport, MS, Alva (Ann) Osbey, Jr. of Pascagoula, MS, Charles Osbey of Pascagoula, MS and Marcellous Webb of Pascagoula, MS, and a host of uncles, aunts, nieces, and nephews, along with a special friend, Mr. Carl Grant and a very special friend, Ms. Sandra.